Original First National Bank Historical Building in Downtown Durango for LEASE! This particular upper level floor space has its exclusive entrance off 9th street with approximately 2,000SF currently configured with, six offices, two shared restrooms and a shared kitchenette. You could easily use the offices as shared rooms (current use) or as private offices. If meeting rooms are needed, you could easily change a private office into a meeting room. This is one of the best office space deals in all the Downtown area for the price and location. Lease rate is all inclusive: NO TAXES, NO INSURANCE, NO CAM DUES and NO UTILITIES. This is $19.50 gross which is $14.50 NNN and $10.70/SF below block average, huge value! NOTE: check out the other two listings within 901 Main Avenue. A lessee can lease all, one or multiple spaces if needed. 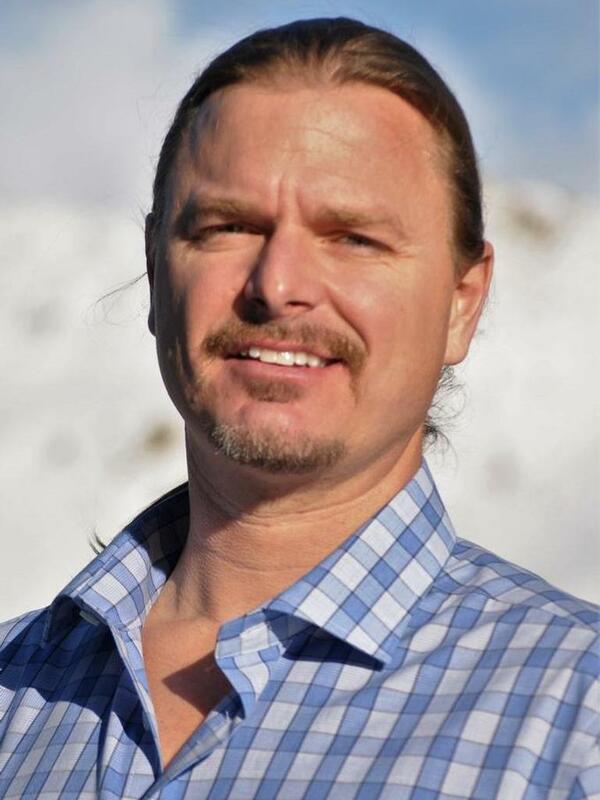 Zane Wells of The Wells Group of Durango Inc.